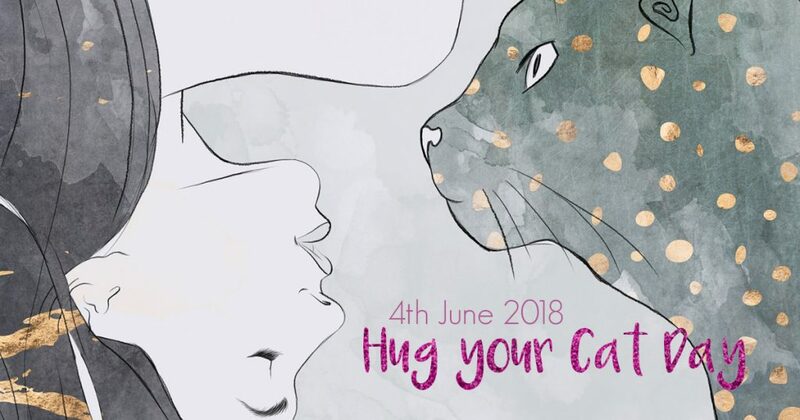 One of the most joyous and simple holidays in the yearly calendar, Hug Your Cat Day encourages cat owners to do just that. Most of us will not need any encouragement as cats are the world's most popular pets, outnumbering dogs by as many as three to one. 1. The technical term for a cat’s hairball is a “bezoar”? 3. 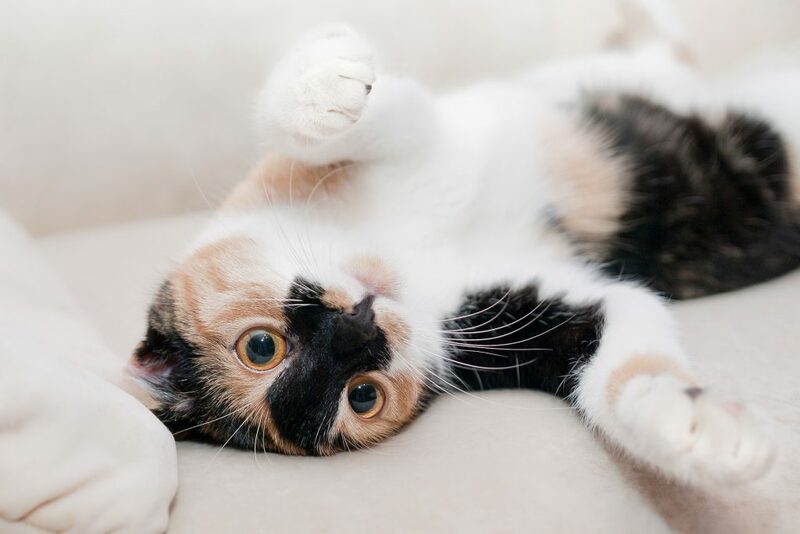 Cats make about 100 different sounds. Dogs make only about 10. 4. A cat can’t climb head first down a tree because every claw on a cat’s paw points the same way. To get down from a tree, a cat must back down. "Beautiful, but definitely cruel - at least I'm sure the little field mice think so! He's also not above lying in wait for Moley (our dog), ready to launch himself at her as she comes past." Ashley Ledigo and her cat, Elgar. "All my animals help my writing - they inspire me, make me laugh, pick me up if I feel down and give me endless creative ideas. Elgar is possibly the most helpful of all. He likes to inspect all the equipment on my writing desk at a leisurely pace. Sometimes things need a little rearranging; often he thinks they shouldn't be on the desk at all - the floor is generally a much better place. 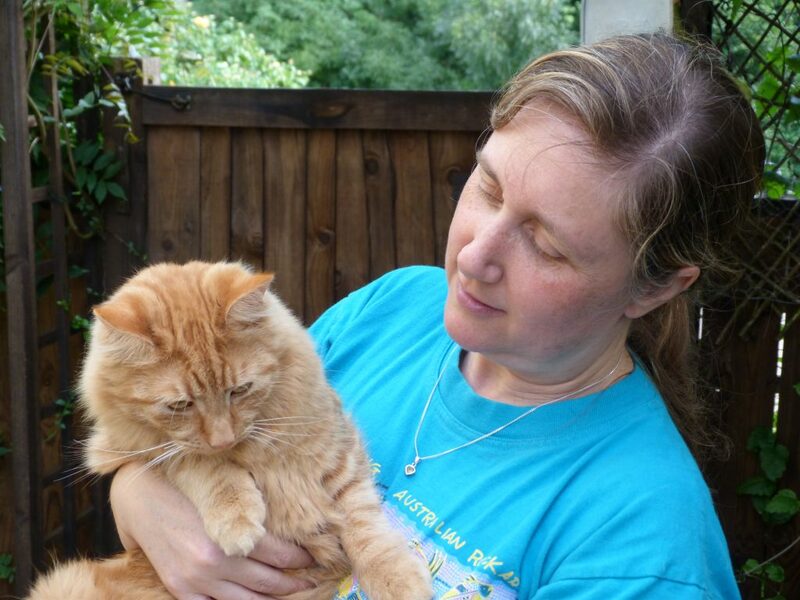 If I'm really stuck for ideas, he will most helpfully sit on my notebook and waft crinkly ginger hairs under my nose - nothing like a good sneeze to rejuvenate the brain cells." Not only are they cuddly and make an adorable purring sound, in Ashley's case, it would seem that in Elgar she has found an inspirational writing companion! We'd like to wish all our fur babies a warming cuddle today; may they keep our laps warm and the mice away from the door! As a primary school teacher, Ashley is passionate about sharing a love for writing with children of all ages. Her book Emajen, so called because of a play on the word 'imagine', is Ashley's debut children's novel. Originally from Kent, Ashley Ledigo currently lives in Suffolk with her husband and a small, but much loved menagerie. She is now in the process of writing 'Saddler's Tale', the next part of the Emajen series. 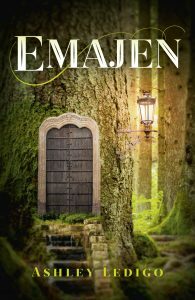 Emajen is available to buy now from Barnes and Noble, Hive or Indiebound.